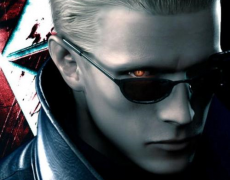 Albert Wesker is a favorite villain of mine for several reasons. 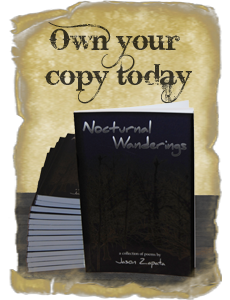 He possessed boundless cunning and ambition. His cold, confident, and calculating demeanor made him a scene stealer whenever he appeared. The neat accomplishment of the Resident Evil series was how they showed Wesker’s ascent to power over the course of several games. Few video game antagonists have such a developed history. 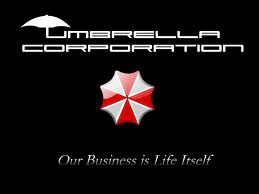 Wesker is immediately associated with the Umbrella Corporation. Umbrella was a international company known for pharmaceutical goods, but participated in secret genetic engineering. Wesker’s association with Umbrella began when he was just a child. The offspring of parents with high intellect, he was kidnapped and raised by Umbrella. Wesker was provided the best educations in any of the fields he pursued. By the age of seventeen he began working for the corporation. It was at this time he met fellow researcher, William Birkin. Wesker worked with Birkin for thirteen years to create what ultimately became the T-Virus. Wesker took steps to ensure his research and the nature of Umbrella’s activities remained secret. He joined the Special Tactics and Rescue Service (S.T.A.R.S. ), a law enforcement unit investigating Umbrella’s operations. Wesker worked for Umbrella as a double agent, making sure S.T.A.R.S. remained in the dark. He took advantage of additional martial arts training and marksmanship the unit provided. 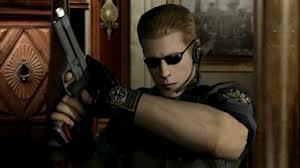 Wesker would also meet his life-long adversary, Chris Redfield in S.T.A.R.S. Rumors of the horrors taking place at Arklay Mansion eventually reached S.T.A.R.S. and they chose to investigate. Realizing he was unable to prevent this, Wesker pitted S.T.A.R.S. against the genetic abominations he helped to create. He went so far as to inject himself with a tailored virus. This allowed him to “fake” his death and regenerate from a massive wound. This virus granted Wesker with enhanced strength, agility, and regeneration. All these powers, coupled with his genius level intellect, gave Wesker all the tools he needed to overthrow Umbrella. But Wesker was not without faults. Though he often used his opponents as pawns to further his own schemes – he allowed many of them to live. Chris Redfield was the greatest example of this failing. 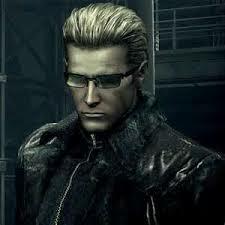 Wesker also suffered from increasing megalomania. I don’t necessarily agree that this tendency made sense given the character’s history. I felt his absorption of the Uroboros Virus just before his death was gimmicky. I’m sorry, but such an interesting villain deserved a worthier demise. But we’ve seen Wesker die before and return to continue his agenda. Hopefully, we have not seen the last of this villain.